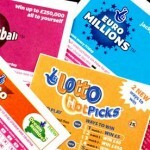 The UK Shadow Secretary of defense, Jim Murphy has raised concerns that the current reforms might cause UK Troops abroad from accessing their online lottery accounts from overseas. His sentiments were echoed by the Labour Party through their statement saying that the UK troops on national duty abroad should not be exempted from participating in online lottery. Murphy has even taken a step further by writing to Camelot official were he stated that a special provision within the law should be created in order to legally allow troops in Foreign lands play for the millions in the UK Lottery. Murphy further wrote that the law should cover UK troops on tour duty or permanent residence oversea. He further said that the UK troops are taxpayers and hence should have all the privileges UK taxpayers enjoy including playing the lottery. 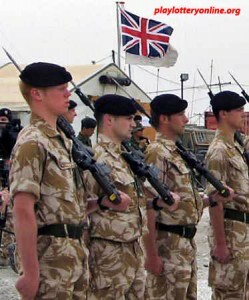 Murphy further wrote that the UK troops perform a crucial duty by of protecting UK citizens therefore in return they deserve a chance to play in the UK lottery games from their stations abroad. 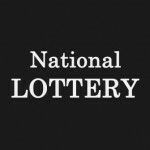 The current Camelot laws prohibit someone from accessing their lottery accounts overseas. It also does not all the change of account details of an IP address not located in the UK. 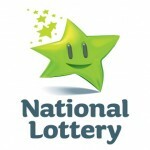 Troops abroad will have to wait and see if the recent development will allow them to play lottery online. 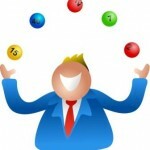 Players around the world can however Play UK Lottery online.